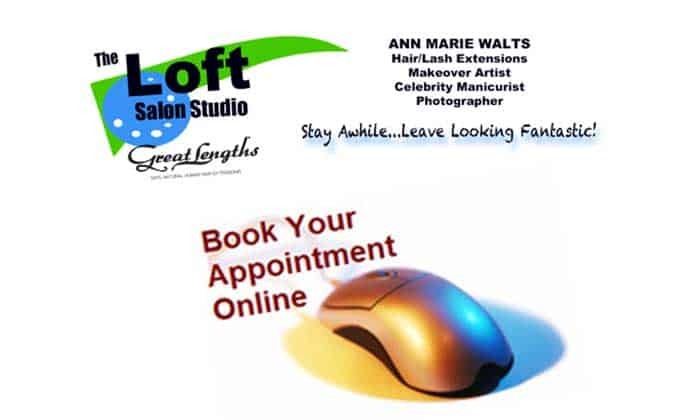 24/7 Online Appointment booking available! Everyone is so busy these days, and we sometimes by the time we remember to call to book an appointment, it might be midnight. Does that sound familiar? This is why we want to let you know and or remind you about our online booking services. Our online booking is easy to use, and I recommend that you bookmark the link. This way you can add it to your home screen on your phone, if you like. *One recommendation to mobile device users— If you have some troubles using the mobile version, then look at the bottom of your screen and click the “Desktop or Full Version” link. My booking company is always improving their stuff, however, it has been my experience that I prefer to suggest the “desktop version” because I find that it will show you everything. Call me with any questions, and please know that if you get my voicemail that I do respond promptly. I just may be in the middle of a private appointment makeover or corrective service. Sometimes I may have an opening due to a cancellation. Feel free to check here.